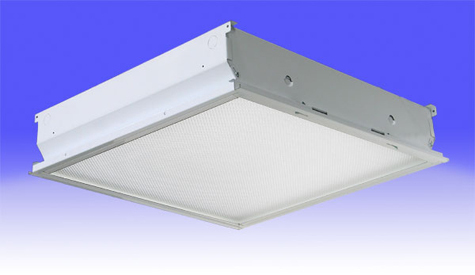 LEDtronics, Inc., has introduced LED replacements for recessed T-bar fluorescent ceiling luminaires: CLL2X2-400-TPW-001W uses only 24W power and replaces 2ftx2ft standard fluorescent 64W units, while CLL2X2-800-TPW-001W consumes less than 36W and replaces 80W fluorescent fixtures. They operate on a voltage range of 100-277VAC, providing solid-state 5000K pure-white lighting that creates less heat compared to conventional lighting, reducing air conditioning demands in offices, closets, hallways, classrooms, work rooms, conference rooms and other retail or commercial indoor lighting locations. The LEDtronics luminaires offer up to 300% longer lifespan compared to fluorescent lamps, using up to 50% less energy than standard fluorescent 2'x 2' panels, without compromising on performance. The CLL2X2-400-TPW-001W provides a bright beam of 1,840 lumens, with an efficient power factor of 1.0, while the CLL2X2-800-TPW-001W offers 2,753 lumens and a power factor of 0.99. Both deliver a high Color Rendering Index of 75 that enhances all colors in the lighting environment. 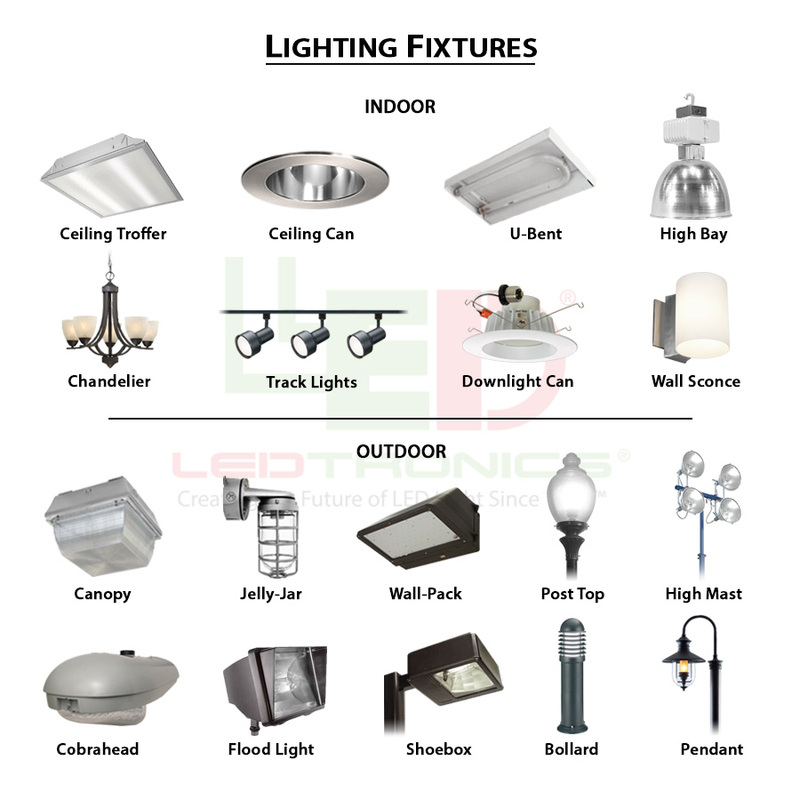 The housing and power supply are UL-rated, and the units are compliant with Restriction of Hazardous Substances Directive (RoHS), making them human- and environment-friendly, free of lead, mercury or other toxic metals. 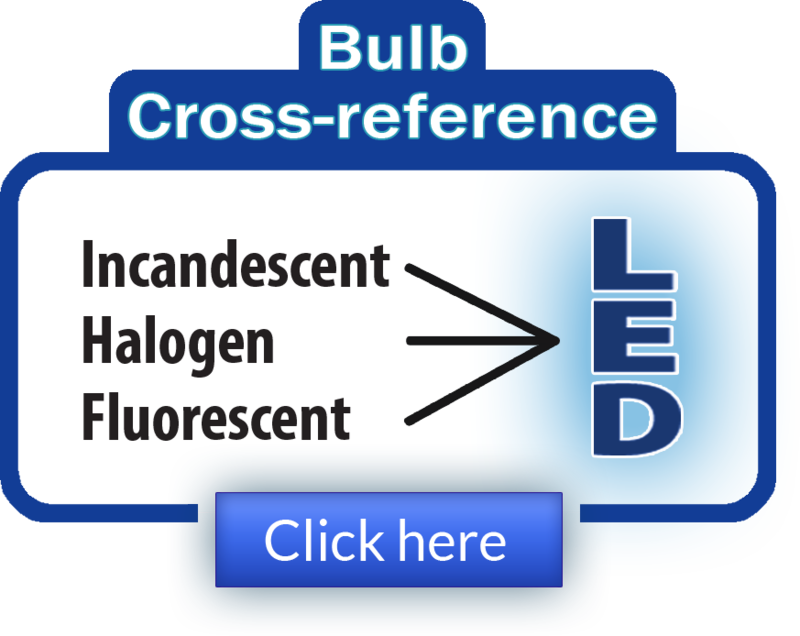 They also are free of harmful ultraviolet or infrared emissions as well as RFI/EMI/HD - problems related to fluorescents in hospital radiology areas, sensitive instruments, etc. "The CLL2X2-TPW Series boasts an optical and solid-state LED design that creates a high-intensity, flicker-free, buzz-free and totally glare-free environment," said Pervaiz Lodhie, LEDtronics president and CEO. "With their tremendous energy-saving potential, natural-looking light and elegant 2-sq.-ft form, they provide architects and lighting designers high efficiency and flexibility for suspended-ceiling applications traditionally addressed by linear fluorescents."